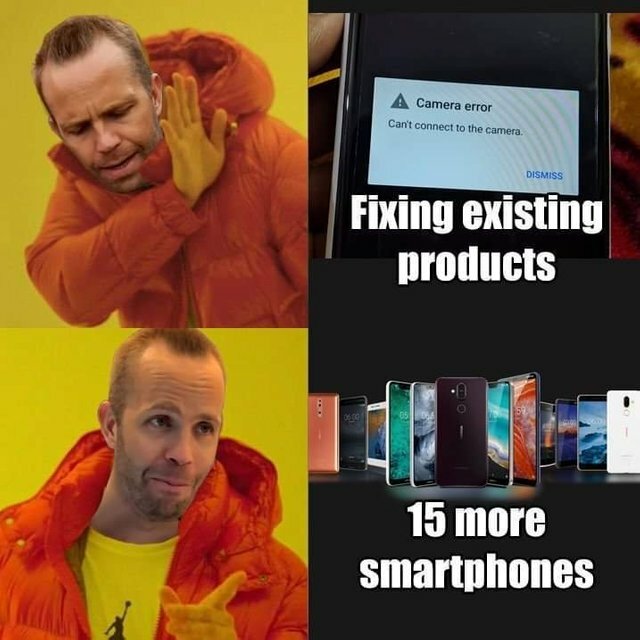 While browsing Reddit, I stumbled upon a funny meme with Juho Sarvikas, the CPO of HMD, and Nokia 8 (2017) as the main protagonists. 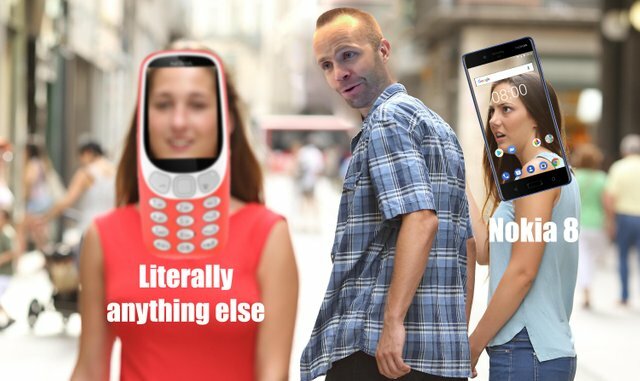 The meme says exactly what I’ve been saying about the Nokia 8 (2017), that it is the most ignored flagship model in the recent history of Nokia branded smartphones. Nokia 8 brought a bit of the old Nokia legacy back. Those gently curved and pillowy lines od 8’s body reminded me of the first Nokia Lumia models (Nokia 800, 900) and Nokia N9. I should also mention that Nokia 8 brought ZEISS logo back on Nokia phones which gave us a hint that HMD will be pushing high-quality camera phones to the market. But, then the trouble started. First, the camera wasn’t performing well and it took a while for HMD to give this device a new camera app with pro mode. After that, the regular large updates were late or pushed without the large software features like Digital Wellbeing or some others. It’s fair to say that Digital Wellbeing was later added to the Nokia 8, as well as other non-Android One Nokia phones like Nokia 6. But, even being neglected by its creator, I find Nokia 8 to be a rather good phone and still see people using it happily. When Stipe and I met Nokia’s head of corporate social media, Paivi Kalske, I noticed she was still using Nokia 8. I told her that HMD should update her phone with a new one, and her response was “I love my Nokia 8”. HMD is a small company that needs to use its resources wisely, but taking care of older phones should also be a priority since not so many folks nowadays are changing their phones every year or two. Nokia phones have the excellent build quality and can surely last more than two years. My Nokia 6 (2017) is running Pie and performing well. Nokia 3 just got updated which is a thing that can’t be seen on the similarly priced phones of other manufacturers. A small investment in support could make many Nokia owners happy and willing to stay with the Nokia brand with a new phone purchase. Anyway, I like those memes. Juho does look good in flannel there. I can also imagine him announcing Nokia 6.2 dressed as Drake :).